In the mid-1960s Romanian dictator Nicolae Ceausescu decided that the country required its own automotive industry: although ARO had been producing a copy of the Russian GAZ-69 since 1957 the company was too heavily reliant upon Soviet technology for his maverick visions of an independent communist satellite. 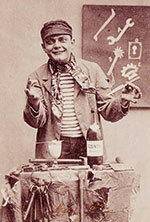 Ion Mihai Pacepa was chosen to start the project rolling. Although he professed to know little about automobile manufacture, he was the head of the Romanian industrial espionage program and his father ran the service department of the General Motors affiliate in Bucharest. Pacepa was tasked with arranging the purchase of a basic production license for a small car from a western manufacturer. 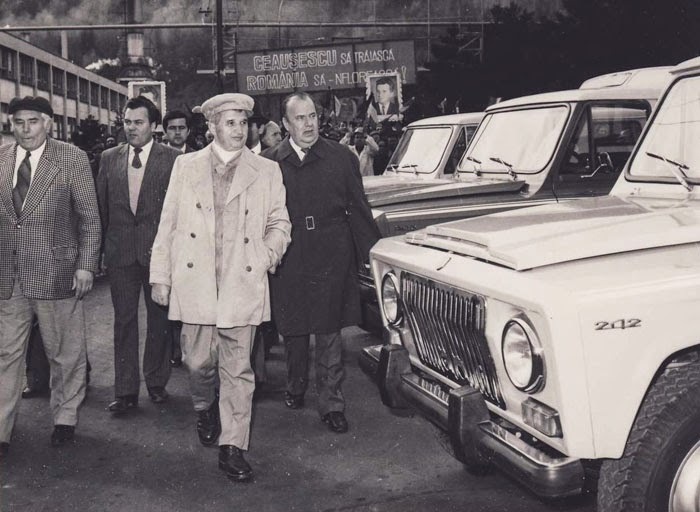 Three companies vied for the licensing options; Ceausescu decided on Renault which was owned by the French government rather than a private company, allaying the communist’s general mistrust of capitalism. The license was for the Renault-12, the French automotive industry’s newest flagship design. Ceausescu baptized this new automotive venture “Dacia”, to commemorate Romania’s 2,000-year history going back to the Roman occupation of Dacia Felix. In 1966 a new Romanian company for automobile production was founded under the name Uzina de Autoturisme Pitești (UAP). The main Dacia factory was built in 1968, in Colibași (now called Mioveni), near Pitești. 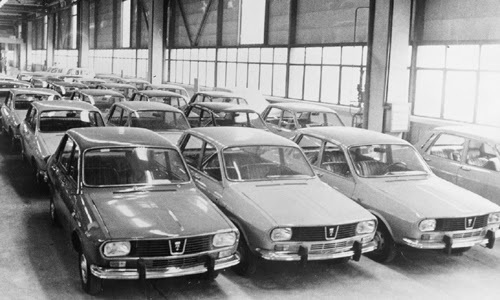 Although Dacia had acquired the tooling and basic designs of the Renault 12, they decided to begin production on an earlier model -the Renault 8- while the equipment was being readied for the more technically advanced model. 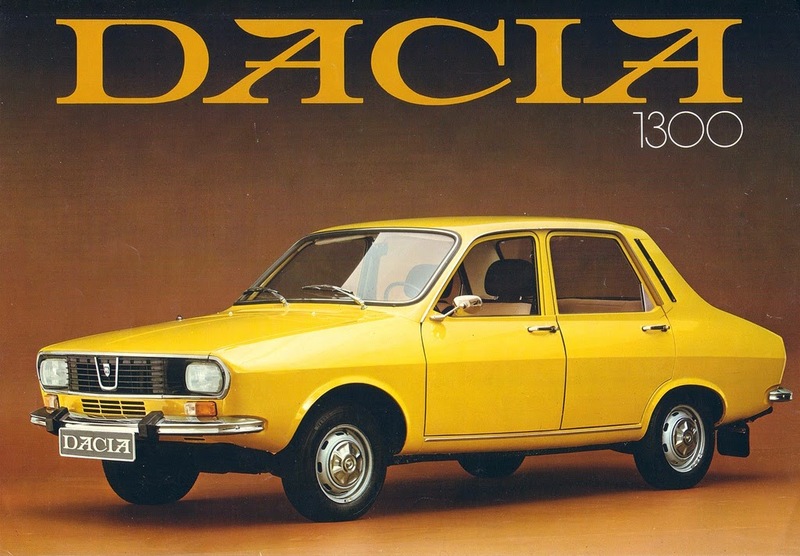 The first vehicle, the Dacia 1100, came off the assembly line in 1968 and some 44,000 were produced until the model was dropped in 1972. It was a bare-boned four speed, producing 43 hp at 4600 rpm and topping out at 130 km/h; but a limited number of advanced 1100s models soon appeared with twin headlamps and a more powerful engine to be used by the police and in competition racing. 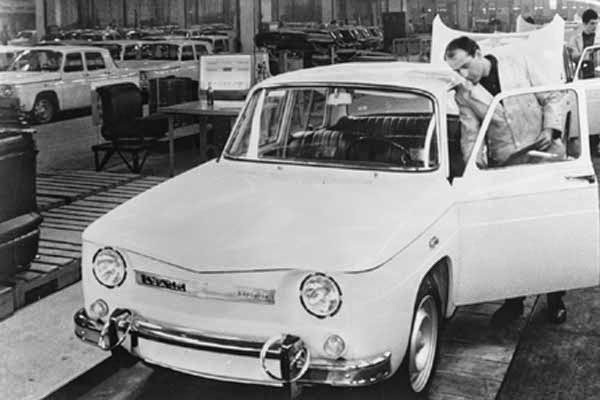 Once the facilities in Colibași were completed they began production on the Renault 12 design, now designated the Dacia 1300. The first car left the assembly line ready for the 23 August parade in 1969, and was exhibited at the Paris and Bucharest auto shows that year. The radio, right side mirror and backseat heating had been dropped in order to keep production costs minimal, and other “unnecessary luxuries” were soon eliminated. 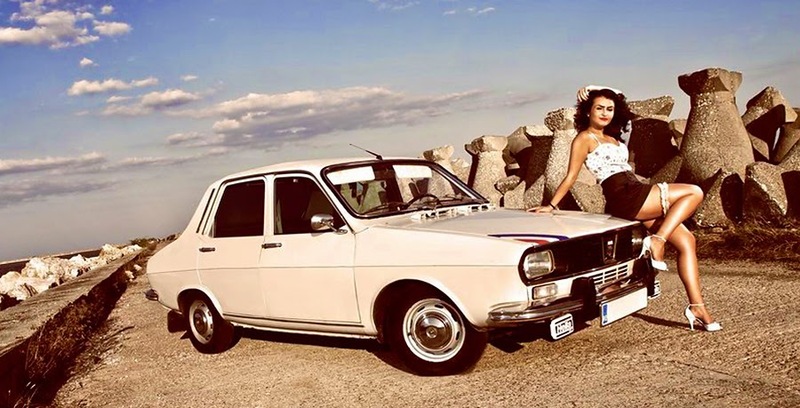 The car that finally hit the market was again a stripped-down version of the Renault; but the Romanian public, delighted with the comparative modernity and reliability of the new model, soon came to cherish their Dacia. As early as 1970 there were several variants: the standard 1300, the 1300L (Lux) and a 1301 Lux Super reserved for the Communist Party leaders, which featured a heated rear screen, windscreen washers, factory installed radio, mirrors on both sides and a more luxurious trim. As export markets began to open in 1973 an “estate” model, the 1300 Break was produced both with and without rear passenger seats, along with the 1300S ambulance. 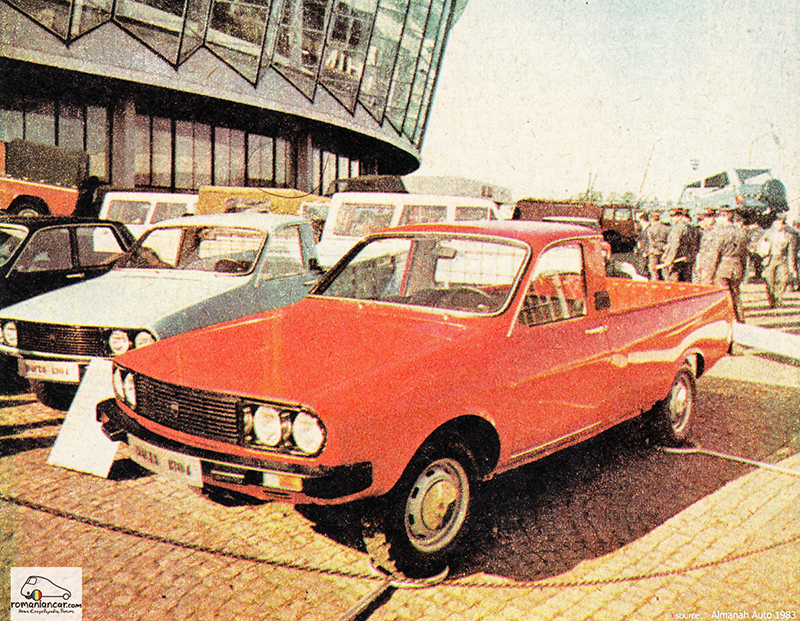 In 1975 the Dacia 1302 pick-up was developed and 2,000 were produced until 1982. Dacia continued production with some success through the 1980’s. The Dacia 1304 Pick-up and 1305 Drop-side models were introduced in 1981 anticipating the end of 1302 production scheduled for the next year. These were a commercial success and remained in production, gradually being modified along with the rest of the range, until December 2006. In 1985 larger engines became available. A hatchback model of the 1310 was introduced as the 1320. After the 1989 revolution, Dacia struggled against the tide of foreign cars entering Romania, with the brand failing to improve on outdated designs, equipment and working conditions. In 1991 the 1320 was revised as the Liberta and underwent numerous cosmetic changes through the early ’90s, but it achieved neither the popularity of the old 1310 nor the impetus needed to boost the export market. 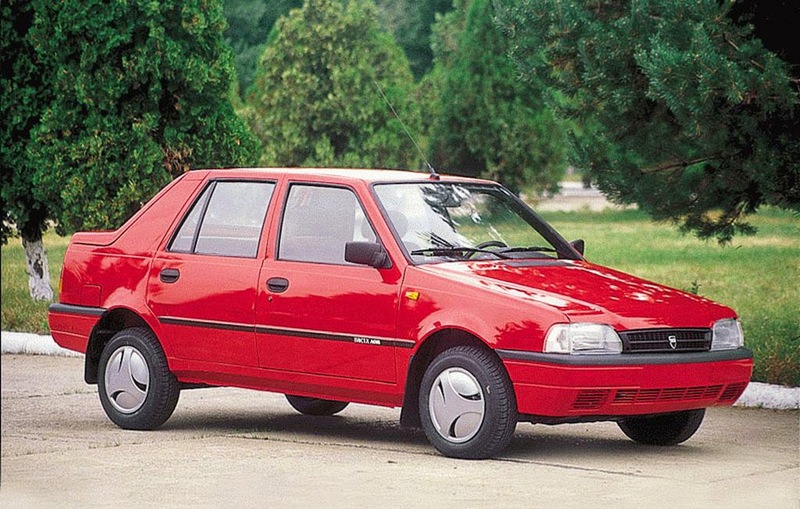 In late 1994 Dacia launched a new model, the Nova. 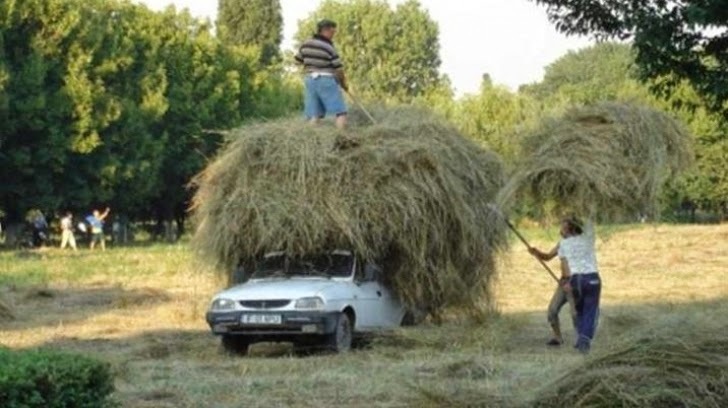 This was the first Dacia model designed exclusively by the Romanian engineers. It had been started as early as 1983 and closely resembled both the Renault 11 and the Peugeot 309; a small hatchback with front wheel drive and 5 seats, it got an engine upgrade in 1998 for the GTi edition which included Bosch MonoMotronic injection, replacing the stock two barrel carburetor. In September 1999 Dacia was purchased by the Renault group, with the intent of making Romania its hub of automobile development in Central and Eastern Europe. Investment was increased, and in 2000 the SupeRNova, an improved version of the Nova with engine and transmission from Renault. The top-of-the range version had air conditioning, electric windows and a CD player. 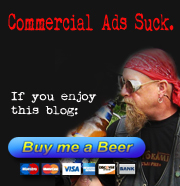 Sales were very good, although the concept was more than a little outdated. Dacia sold 53,000 vehicles in 2002 and it held an almost 50 per cent market share in Romania. In 2004 the Logan was introduced, truly bringing Dacia into line with modern automotive design and engineering. The Logan was based on the B0 platform used for the Renault Clio II and for other Renault and Nissan models and quickly expanded into several body styles including a sedan, estate, panel van and pickup. In 1998, the anniversary of three decades of production, vehicle number 2,000,000 emerged from the plant; it was the last restyling of the 1310. Even though the model was over thirty years old, it still sold exceptionally well due to a starting price of about 3,000 Euros and high availability of parts. Various perks such as a fuel injection also helped keep the model relatively modern. 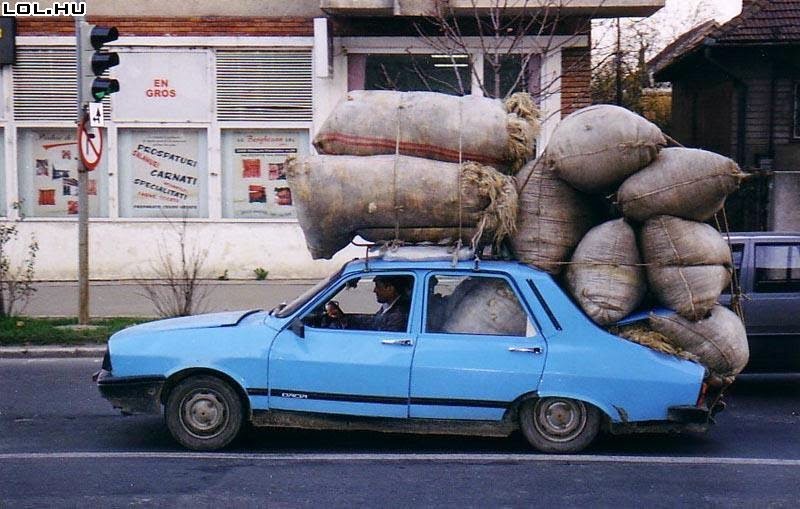 Romania’s entry in the European Union in 2007 effectively prevented the continued production of the old models, but after over thirty-four years of production and more than 2.5 million units, the Dacia 1300 series had become the most common car on Romanian roads. Almost everybody owned one, and became adept at carrying out repairs or home-made modifications; older cars often got newer front ends grafted on to make them look more modern (or simply because newer parts were easier to get). Today the company’s single plant and headquarters is still located in Mioveni, Romania and has a production capacity of 350,000 vehicles per year. It works in conjunction with the Renault Technologie Roumanie engineering center in Bucharest. A large logistical center was built near the plant in March 2005, which exports complete knock down (CKD) kits to Renault production sites in Russia, Morocco, Colombia, Argentina, Brazil, South Africa, Iran and India; it is reportedly the biggest logistic centre of its kind not only in the Renault Group, but in the entire world automotive industry. 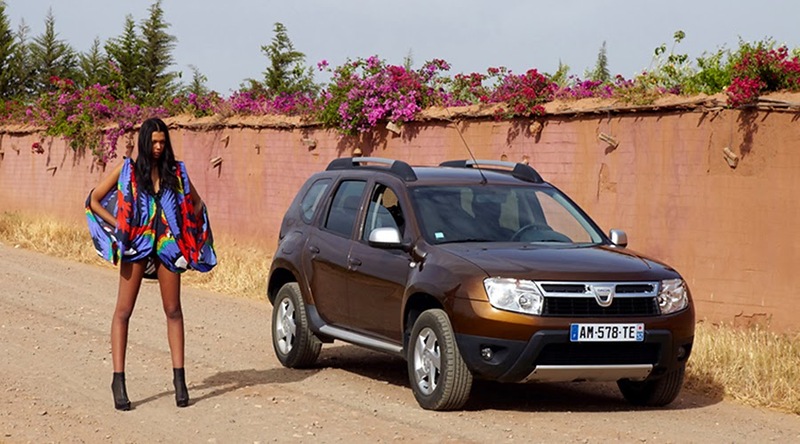 The Dacia brand is marketed in almost all Western and Eastern European countries, as well as Northern Africa and several Middle East countries. 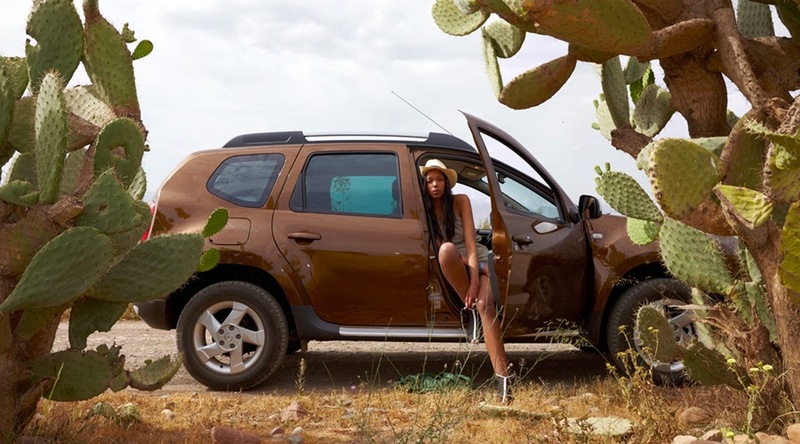 Dacia models have also been produced by Renault in Russia, Iran, India, South Africa, Colombia and Brazil, sold under the Renault, Mahindra, Lada and Nissan badges. In 2013 Dacia sold a total of 429,534 vehicles, making it one of the most lucrative automotive companies in Europe. The company currently produces seven primary models in multiple configurations.